A former high-ranking official from the Department of State claims that the mass loss of civilian life caused by American-launched drone strikes in Yemen are creating dozens of new militants with each attack. Nabeel Khoury, the deputy chief of mission in Yemen for the State Department from 2004 to 2007, writes in the Cairo Review this week that the use of unmanned aerial vehicles against alleged Al-Qaeda operatives is breeding anti-American sentiment overseas. The editorial, published Wednesday, comes as the United States’ use of drones is dominating discussions in Washington and around the world. 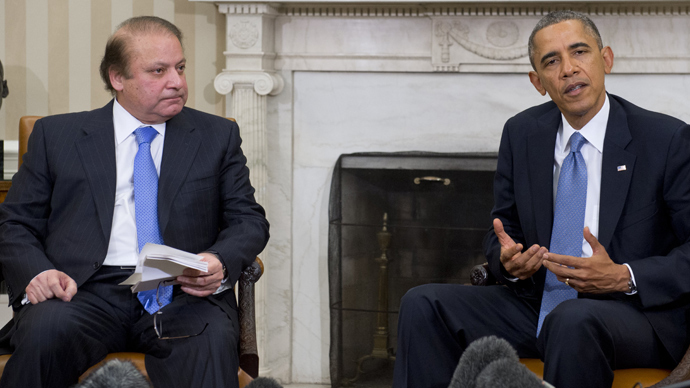 Two leading human rights organizations condemned drones in a pair of reports released earlier this week, and on Wednesday the prime minister of Pakistan urged US President Barack Obama to cease drone strikes in his country and essentially halt an operation that has involved hundreds of attacks since 2004. According to Khoury, similar attacks conducted in Yemen during the last few years have spawned a hatred that could immensely hurt America’s efforts. 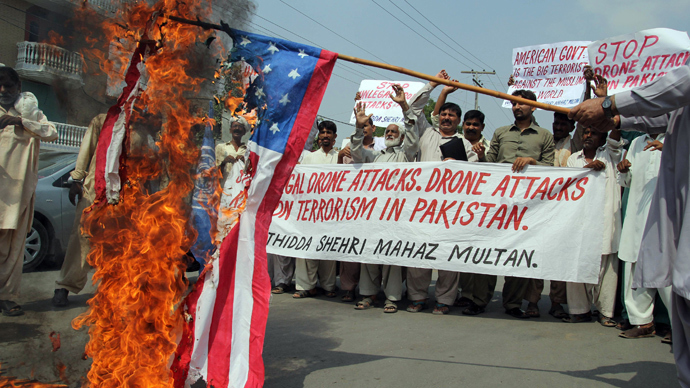 “Drone strikes take out a few bad guys to be sure, but they also kill a large number of innocent civilians. 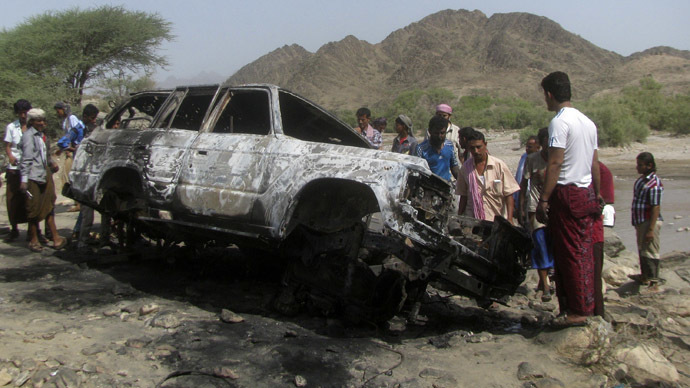 Given Yemen’s tribal structure, the US generates roughly forty to sixty new enemies for every AQAP operative killed by drones,” Khoury wrote, referring to Al-Qaeda in the Arabian Peninsula. 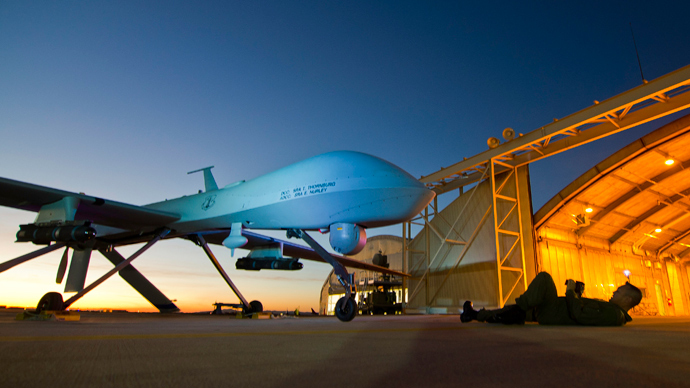 “In war, unmanned aircraft may be a necessary part of a comprehensive military strategy. In a country where we are not at war, however, drones become part of our foreign policy, dominating it altogether, to the detriment of both our security and political goals,” he added. Khoury is currently a senior fellow for Middle East and national security at the Chicago Council on Global Affairs, a Windy City-based nonpartisan, independent think tank described on its website as “committed to influencing the discourse on global issues through contributions to opinion and policy formation, leadership dialogue and public learning.” His "40-60 new enemies" estimate was not scientifically drawn, but instead relied on his intimate knowledge of Yemeni society. Previously, Khoury was director of the Near East South Asia Office of the State Department’s Bureau of Intelligence and Research and then taught at DC’s National Defense University. Coincidentally, that same school was the site of an address earlier this year in which Pres. 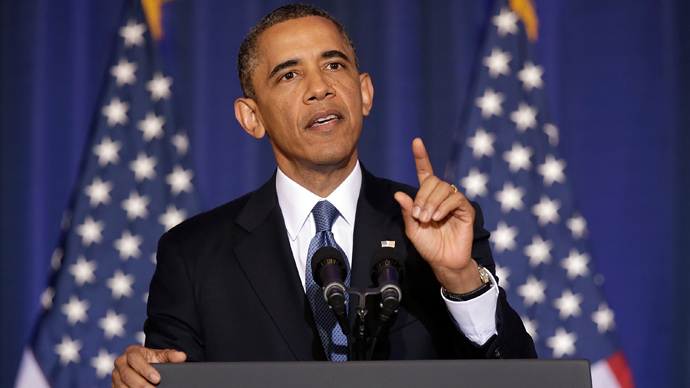 Obama insisted the US would be entering a new phase in foreign policy with regards to its use of drones. Earlier this week, both Human Rights Watch and Amnesty International called on the Obama administration to end its overseas drone programs, blaming those assaults for dozens of civilian deaths. 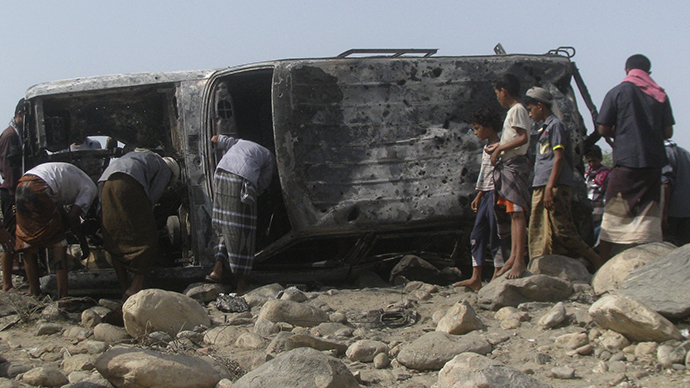 Other independent studies have blamed UAVs on hundreds of innocent casualties. That same evening, however, the Washington Post published a report stemming from leaked Central Intelligence Agency documents suggesting that Pakistan’s government has been largely aware of America’s drone program there, even assisting at times.